The rupee had recorded a steep fall of 49 paise, to close at record low of 70.59 against the dollar in the previous session. 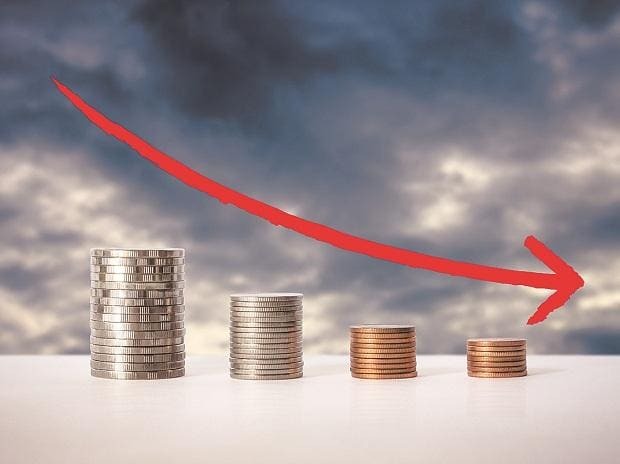 Continuing its free-fall, the rupee today weakened by another 23 paise against the dollar to trade at a life-time low of 70.82 on strong month-end demand for the US currency amid sustained foreign fund outflows. At the Interbank Foreign Exchange (Forex) market, the local currency opened a tad higher at 70.57 a dollar from its previous close of 70.59 but slipped to hit a fresh low of 70.82, down by 23 paise. Forex dealers said besides strong month-end demand for the American currency, buying by importers, mainly oil refiners in view of surging crude oil prices and capital outflows, weighed on the domestic currency. Furthermore, the dollar strength against its rival currencies overseas too put pressure on the rupee, they said. Meanwhile, the BSE Sensex recovered by 96.13 points, or 0.24 per cent, to 38,819.06 in early trade.